With the #CESblackout overpowering the #CES hashtag on Day 2, it seemed like technology's going through a rough patch. But, things will be back in action once again on CES 2018 Day 3 with the Shark Tank Open Cell and other tech challenges. Just when we were thinking e-commerce is modern enough, Toyota came up with the e-Palette mobility concept. If you consider laundry the worst part of your day, there is a $16,000 robot to sort it out for you. The Circular Collection by BayouwithLove and Dell will make you realize that recycling electronics can be a beautiful process. 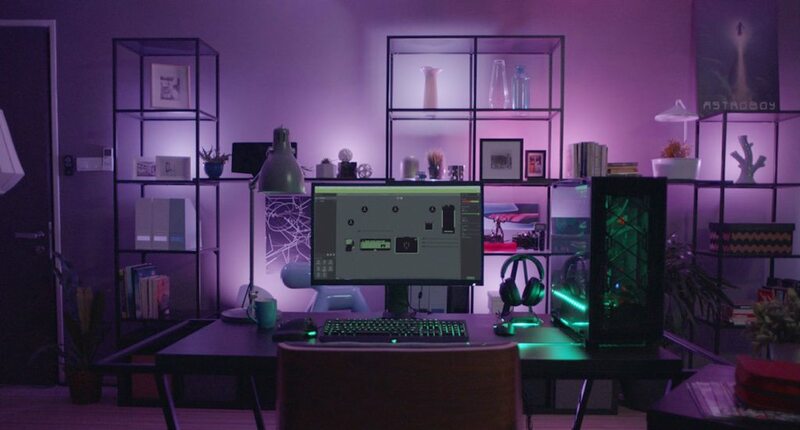 This lighting system enables you to sync your color-changing lights to music, movies, and even video games. All you need is a computer and Hue lights. Just download the Hue Sync app on your Mac or PC for the app to evaluate the contents of the screen. 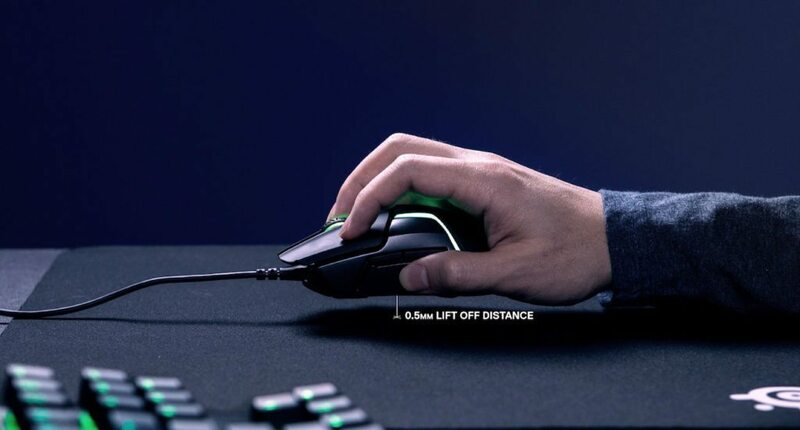 The Rival 600 uses a dual-sensor system and one-to-one tracking that monitors how high you lift the mouse. Likewise, it makes sure the cursor stays in the same spot when you put it back down. 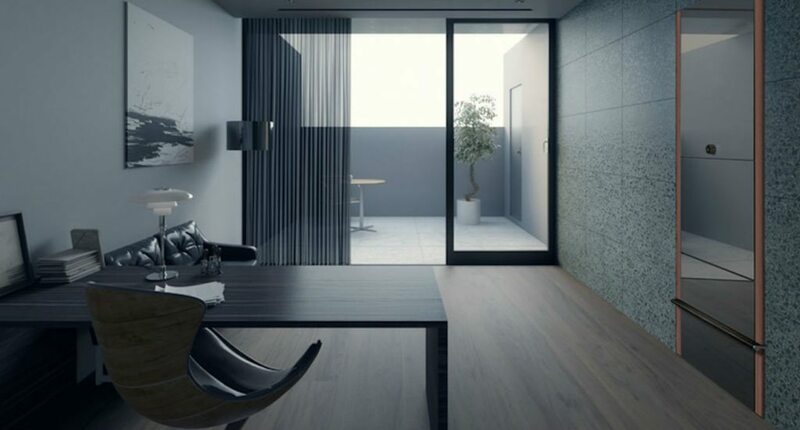 With a stunning design and sleek mirrored finish, Laundroid looks great in most homes. But what’s more important than its appearance is what the Laundroid can do. 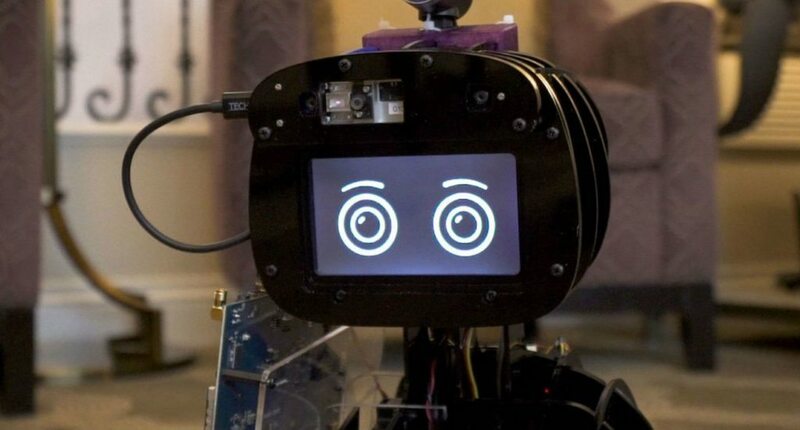 By using multiple robotic arms, Laundroid picks up your clothes and scans them with cameras. 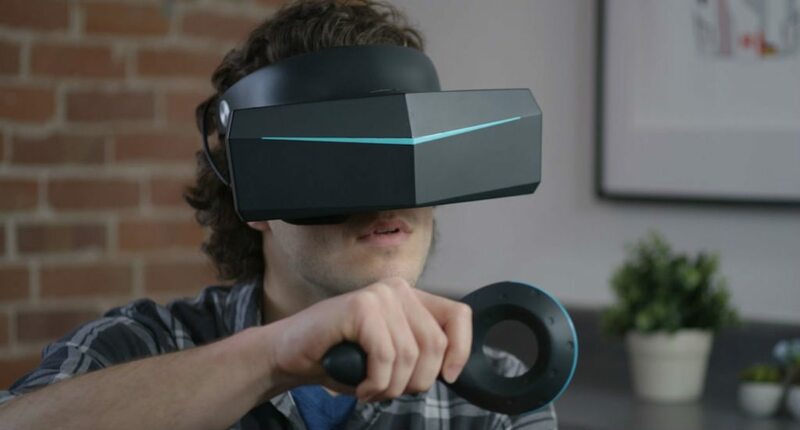 Offering a 200-degree field of vision, the Pimax 8K is close to matching the natural 220-degree FOV of our eyes. With the Pimax 8K, you can just use your peripheral vision instead of having to move your head, allowing for a more intuitive experience. Dell and actress Nikki Reed have joined forces to create jewelry for Reed’s eco-friendly Bayou with Love brand. Additionally, the items are entirely made of gold, instead of just gold plating. 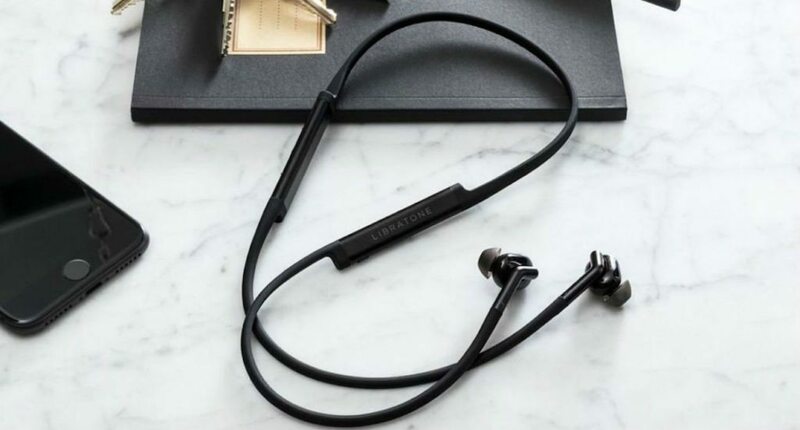 Adding to their range of noise-canceling earbuds, the Libratone TRACK+ earbuds maintain the same four adjustable noise cancellation levels. 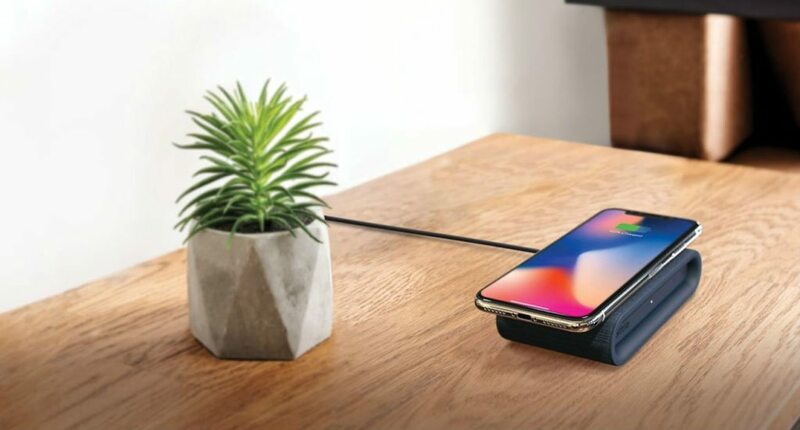 However, now they are cable-free thanks to Bluetooth connectivity. By eliminating the gaps where monitors meet, the ASUS ROG Bezel-Free Kit is ideal for gamers with multi-screen setups. 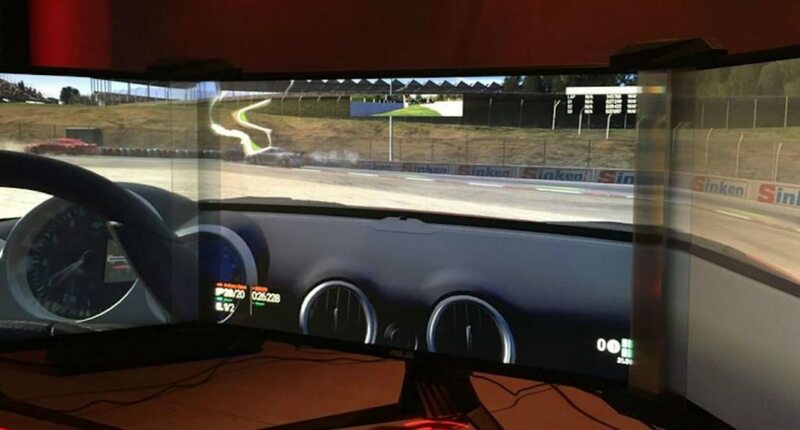 Likewise, it creates one seamless gaming display through light refraction. 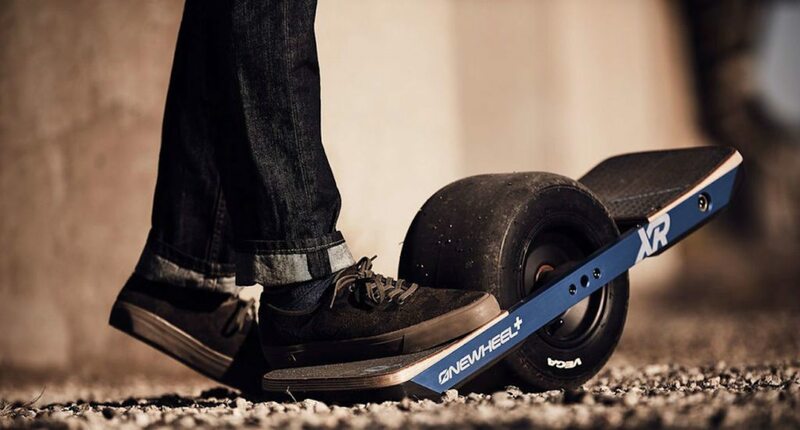 Featuring an improved battery, the Onewheel+ XR can go 12-18 miles on a single charge. Riding the Onewheel+ XR feels as though you’re snowboarding thanks to its smooth flow. 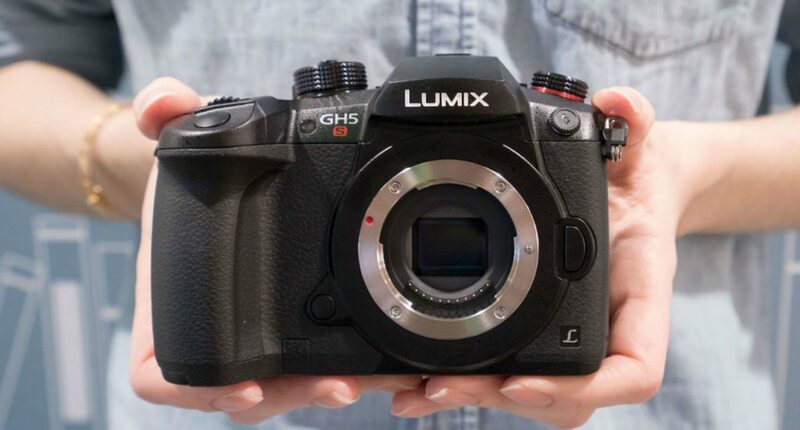 A successor to the GH5 mirrorless camera, the Panasonic GH5s comes with a bunch of new features. Ideal for experienced and professional videographers, the Panasonic GH5s features a dual ISO 10.2-megapixel sensor, enabling it to work well in low light. 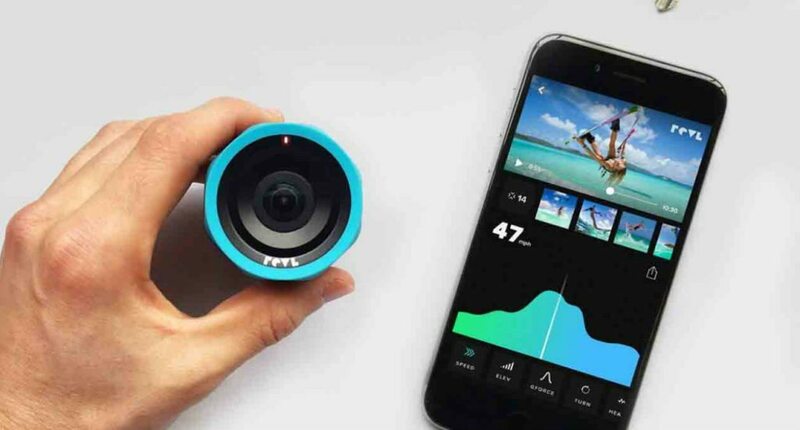 With an awesome design, it puts an end to shaky footage. This camera makes filming easy and allows you to focus on the actual experience in front of you. 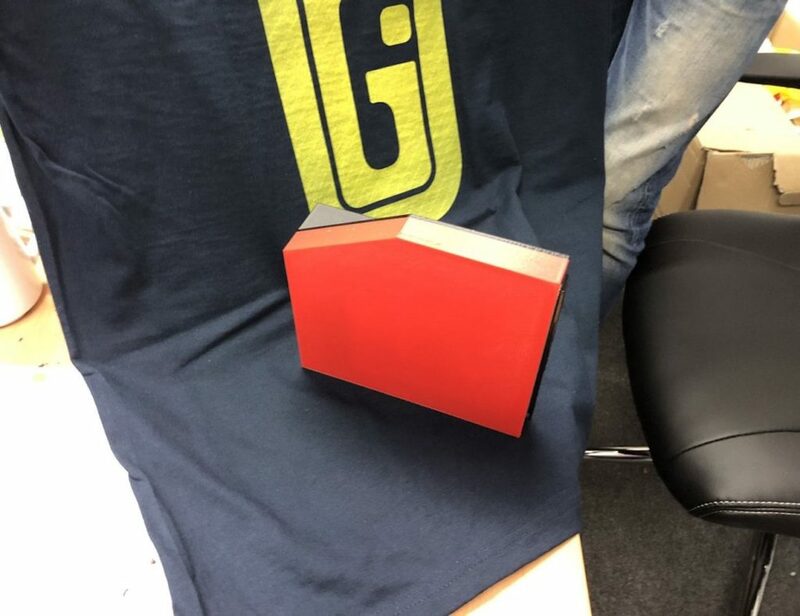 There is a rubber coating provided on the camera that is soft to the touch and will provide protection as well as functional grip even in snow or water. 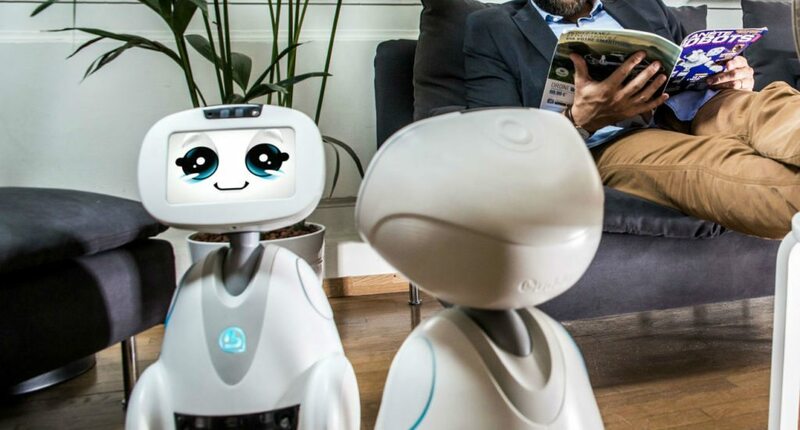 BUDDY augments the care of younger, older and less mobile people by providing companionship and help with day to day activities. With BUDDY, carers can use video to check in remotely with their loved ones. 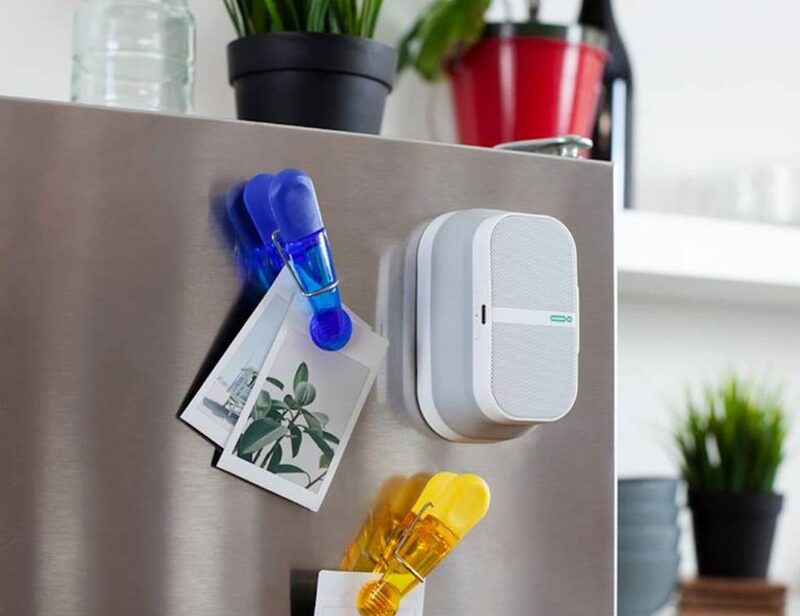 Replacing your light switch, this device gives you instant access to your smart home appliances. This includes your thermostat, speakers, lights, and more. In addition, Brilliant Control features Amazon Alexa. 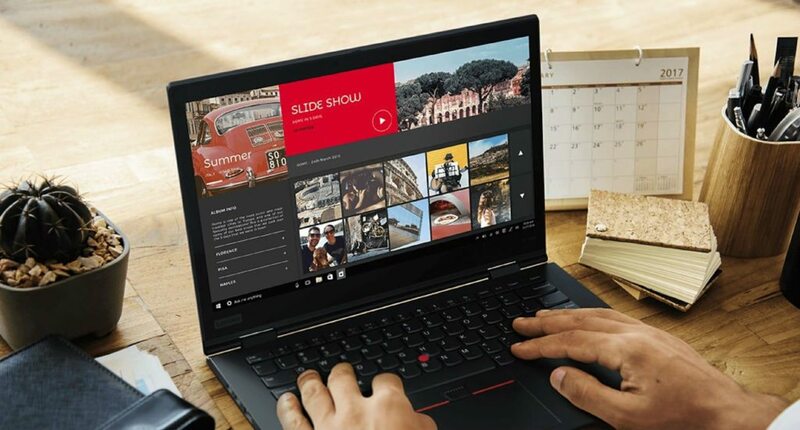 This is the 3rd generation of the laptop from Lenovo with some incredible upgrades. Most notably, the X1 Yoga Convertible is complete with far-field microphones and is compatible with Amazon Alexa. Using touch-to-open technology, this lock actually grants you access with a touch of your finger. Incredibly simple to use, it’s also easy to set up. 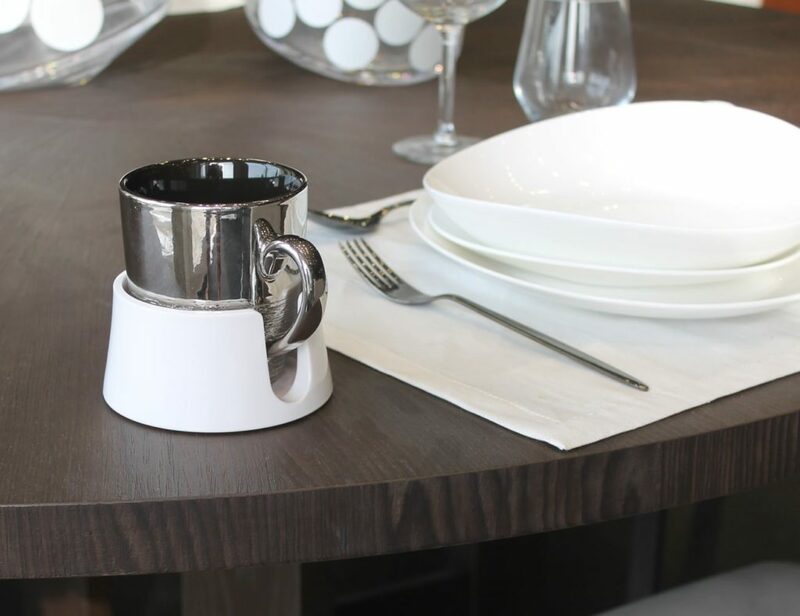 The Kevo Contemporary uses Bluetooth technology to detect when an approved device is within range, such as your smartphone. 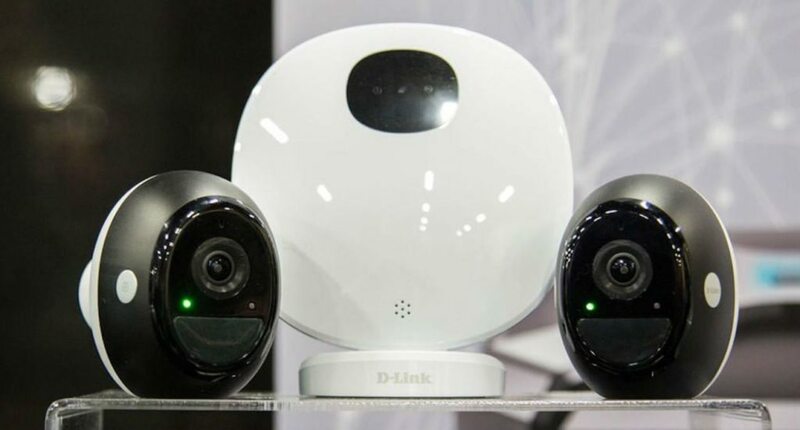 With two models, this range of cameras uses the latest technology to keep you connected. The full-HD cameras capture impeccable detail whether inside or out. In fact, with night vision, you’ll never miss a thing. This clock radio takes a modern approach to automate your day. 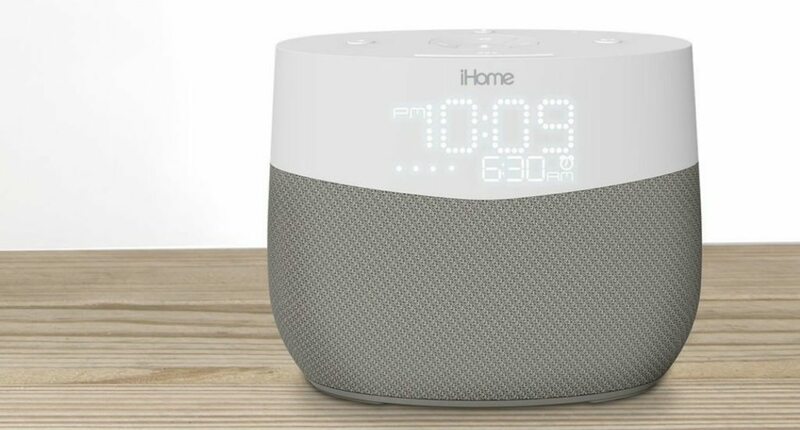 The smart speaker incorporates the power of Google Assistant. Although without a video display, the radio takes voice commands like a champ. 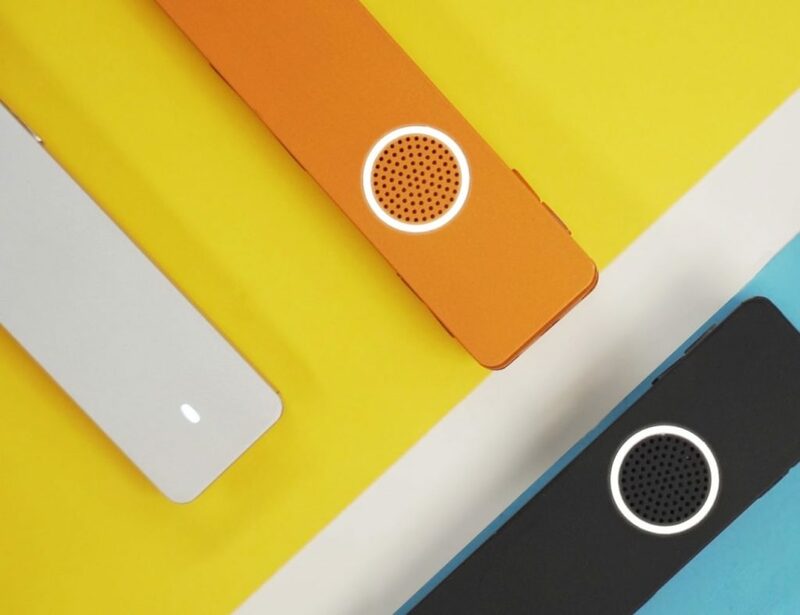 The first from the brand to offer stored music, you can now tune in without lugging around your smartphone. 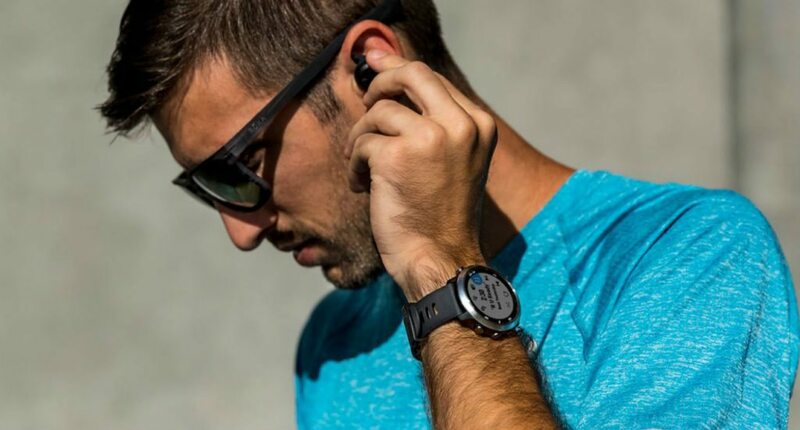 The Forerunner 645 has space for up to 500 music files to take on the go. These can either be files from your computer or as offline playlists downloaded from music streaming sources. Designed just for developers, the Misty 1 is available for a small group of customers. Unlike a traditional product release, developers can apply to purchase. The successful applicants and owners of a hand-made Misty 1 will be decided by factors such as time commitment and collaboration opportunities. 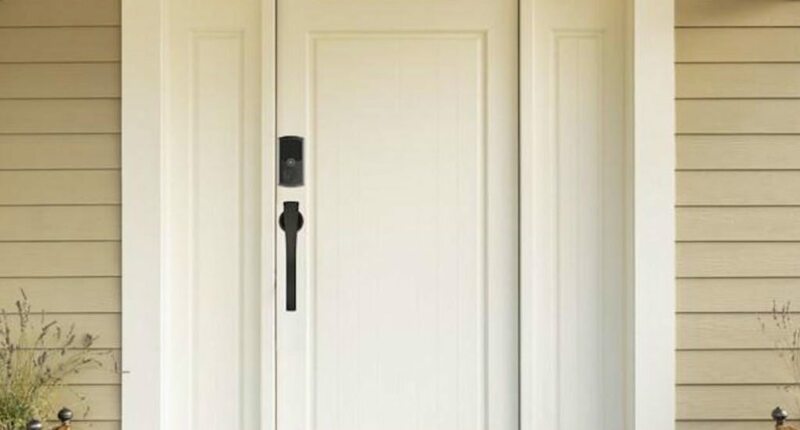 This smart lock actually has a built-in solar panel to use the power of the sun. 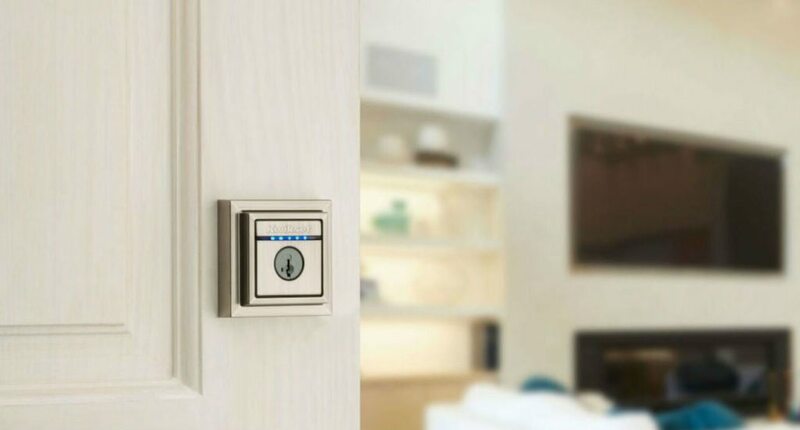 Unlike other smart locks, this one is always on. Even in the shade, you can still recharge the battery in the traditional way. Using the app, you can lock and unlock the deadbolt from just about anywhere. 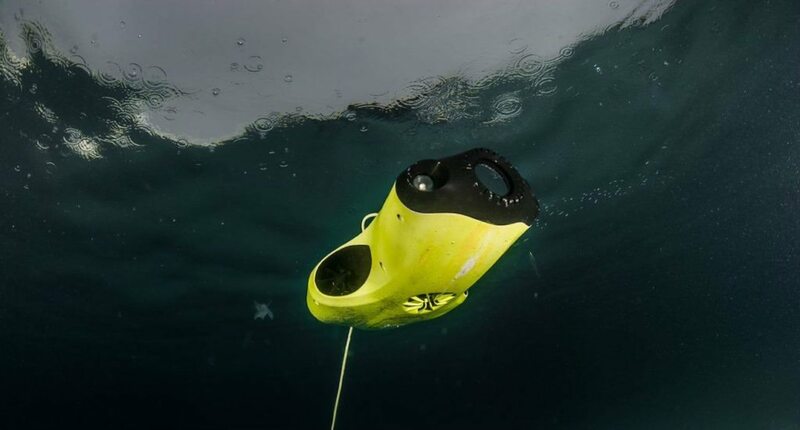 Complete with powerful engines and a leak-proof design, this durable robot can accompany you on any dive. In fact, the Fifish P3 can handle depths up to 330 feet while still working perfectly. Coming up soon – our Best of CES 2018 awards. Stay tuned to see who will make the top of the list this year.